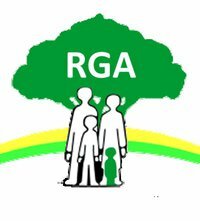 The Restricted Growth Association endeavours to provide support and information to people who have genetic growth conditions that result in dwarfism. (vii) To preserve and protect good health both emotional and physical. (v) Arrange and provide for or join in arranging and providing for the holding of exhibitions, meetings, lectures and classes. (C) The income and property of the Association where so ever derived shall be supplied solely towards the promotion of the Objects of the Association and no portion thereof shall be paid or transferred directly or indirectly by way of dividend, bonus or otherwise howsoever by way of profit to any member of the Association provided that nothing herein shall prevent the repayment of out of pocket expenses.